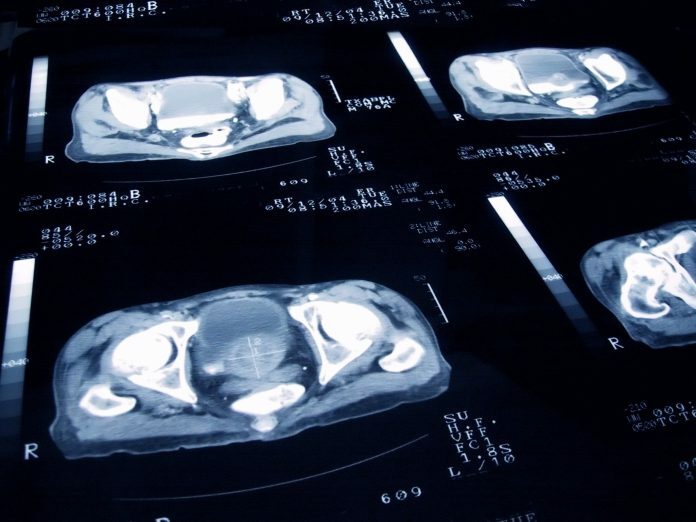 MDxHealth and Ghent University in Belgium have announced a licensing and collaboration deal to further develop the methylation in situ hybridization (MISH) diagnostic platform for urological cancers. The molecular diagnostic technology developed by the university allows for the direct visualization of cancer-related epigenetic changes in tissue and liquid samples. Under the terms of the agreement, MDxHealth says it will work with Ghent University to validate cancer-specific biomarkers for prostate and bladder cancer. Through a separate agreement, MDxHealth and Ghent University aim to develop the technology for the firm’s current and future in vitro diagnostic (IVD) kits and laboratory-developed tests (LDTs). MDxHealth develops genetic and epigenetic tests to aid in the diagnosis of urologic cancers, and help to predict their recurrence risk and response to specific therapies. Headquartered in Irvine, CA, the firm has a European base in Belgium, with laboratory operations in the Netherlands. MDxHealth markets four tests: ConfirmMDx, a tissue-based methylation test for prostate cancer; SelectMDx, a urine-based test for indicating risk of high-grade prostate cancer; AssureMDx, a urine-based assay that combines genetic mutation and methylation testing for bladder cancer; and PredictMDx, a tissue-based methylation test to inform on brain cancer treatment decisions. MDxHealth reported revenues of $30 million in 2016, up 70% on 2015.